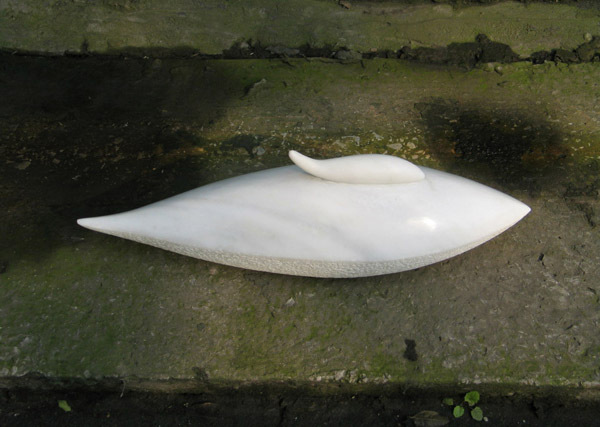 The sculpture shown here is an original marble sculpture of a mother whale and baby whale. 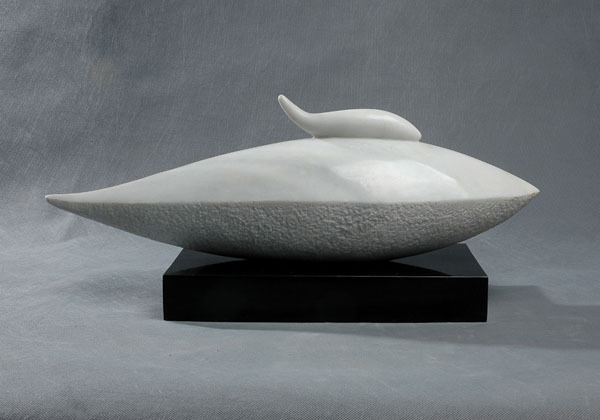 A timeless, modern re-interpretation of the mother and child theme in the animal world, you may purchase either the original marble artwork or order it as a limited edition sculpture in bronze (one of a series of 8). 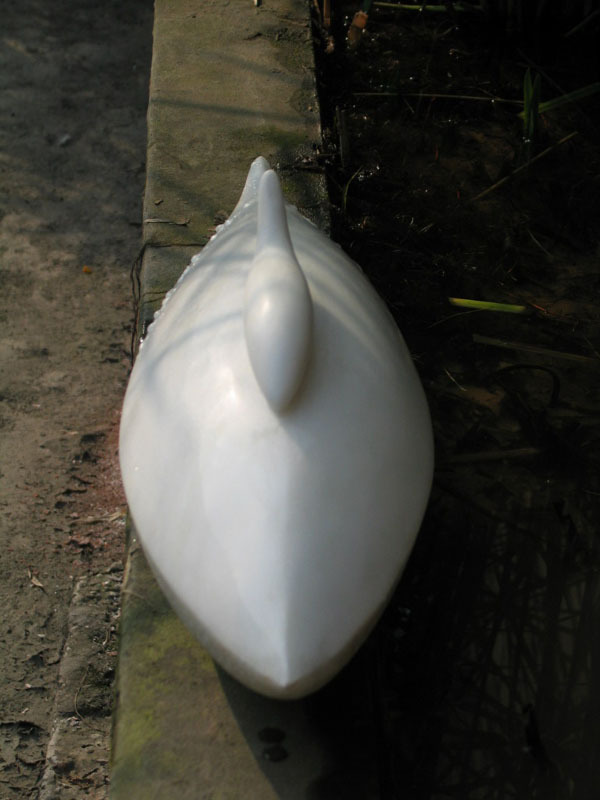 This stylized whale sculpture can also be commissioned in any size and material for a private garden or public space.